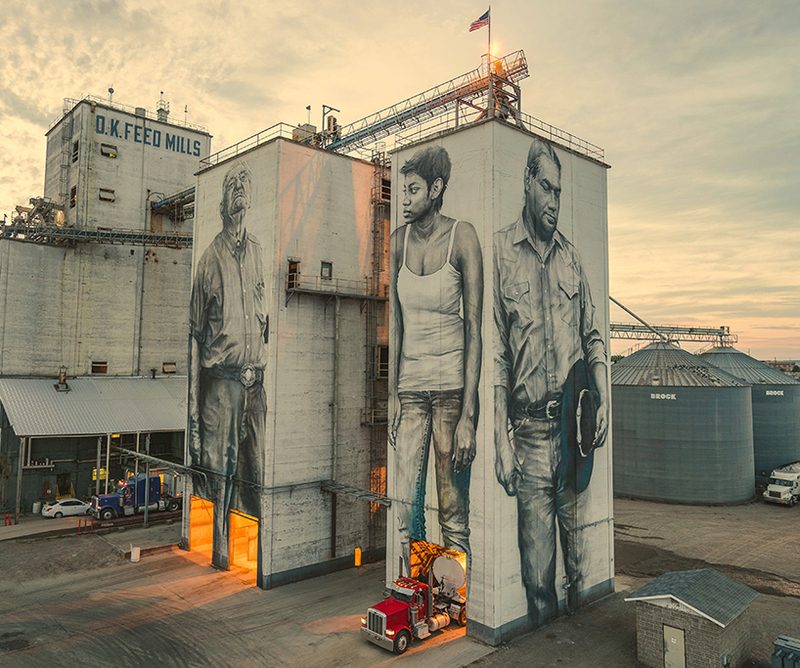 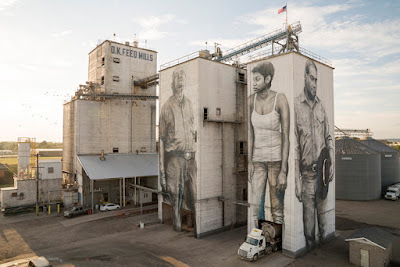 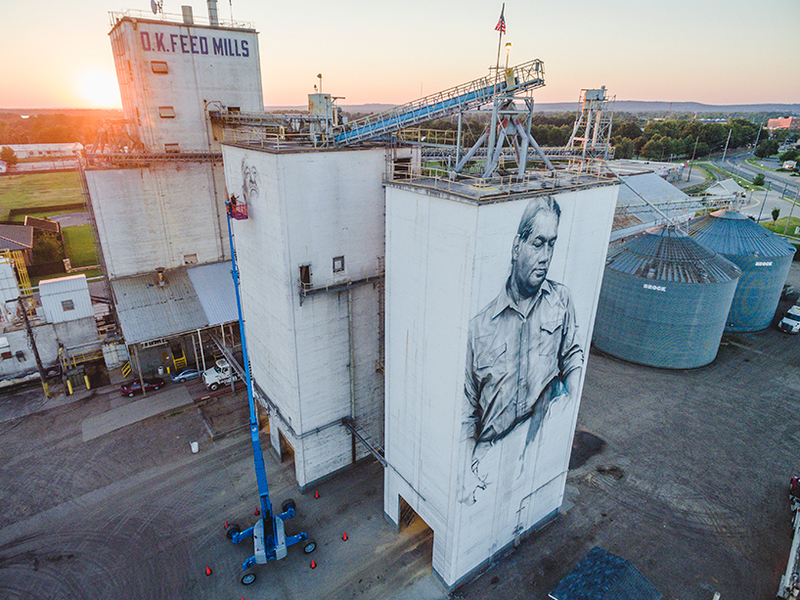 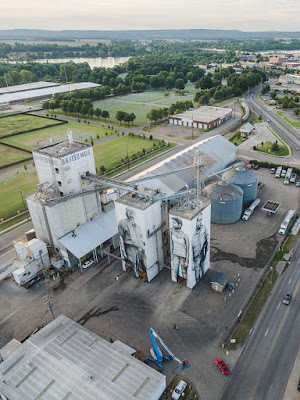 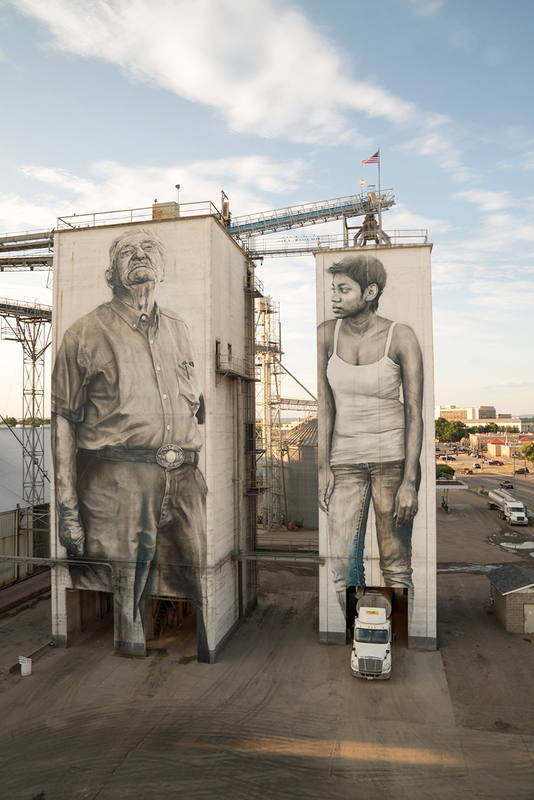 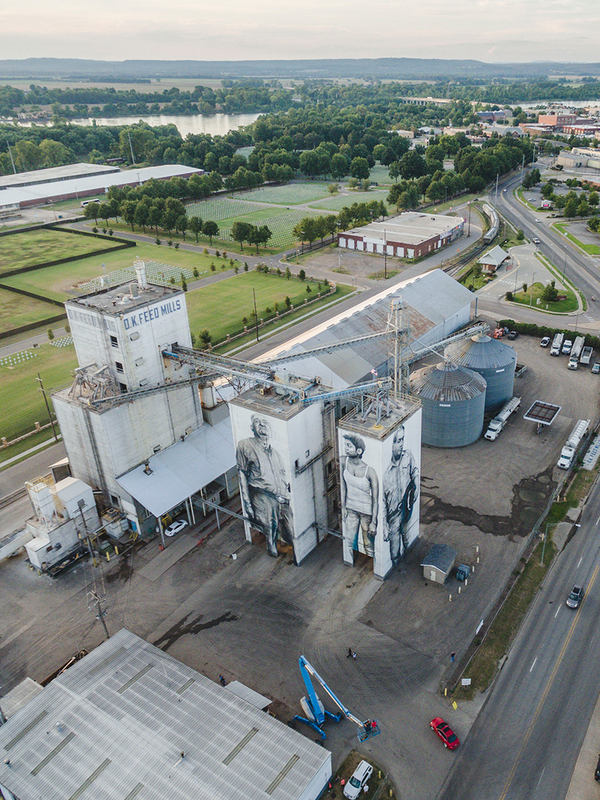 Portraits painted on feed mills in Fort Smith, Arkansas. Presented as part of the second edition of the Unexpected Art Festival - organized by 64.6 downtown and curated by Charlotte Dutoit of Justkids - the huge-scale artwork is both powerful and poignant at the same time. 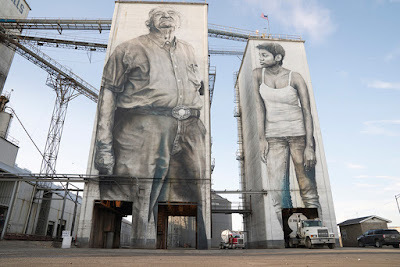 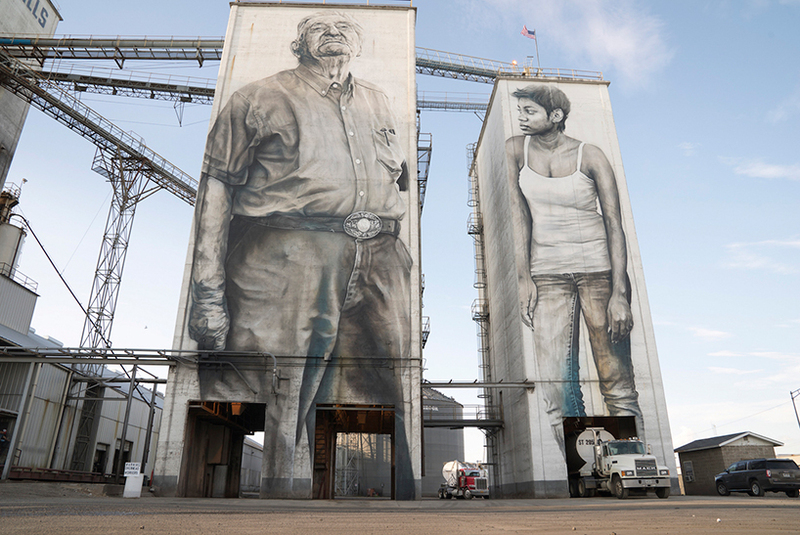 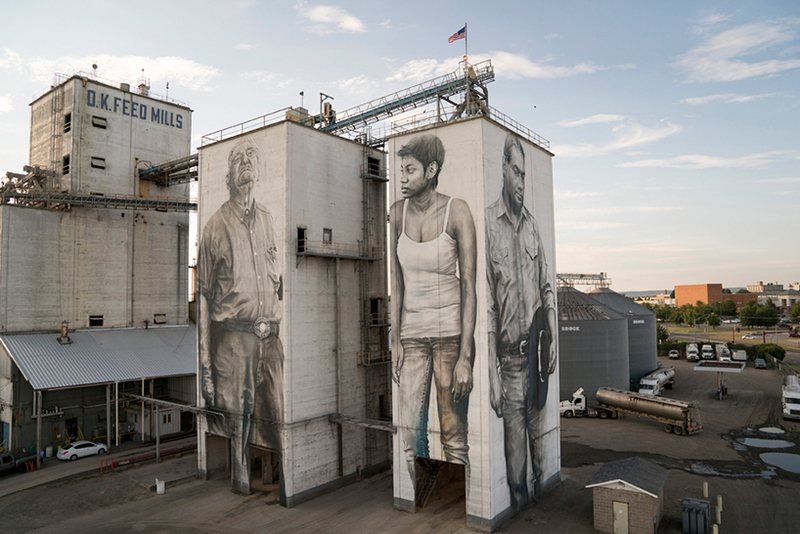 Represented is: Ed, a native american man from the Apache tribe; Kristina, a young African American woman who runs her own business; and Gene Beckham, a former employee who worked at this grain elevator for 70 years, immediately after returning from the second world war, before retiring last year. 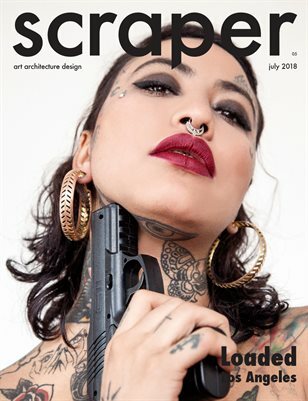 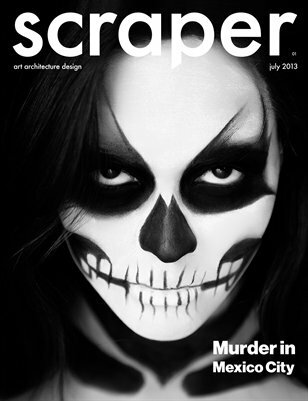 Van Helten turns these three people into the heroes and heroines of the site, literally forming larger-than-life personalities that speak to the character of its inhabitants.